Celebrating their four-year anniversary, Yan Yikuan (严屹宽) and Sunny Du (杜若溪) traveled to their wedding destination, Bali. The couple will be expecting their first child this summer. 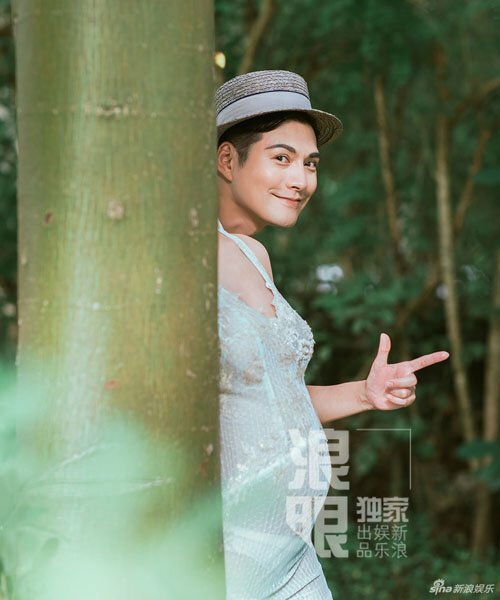 In the photo shoot, the couple wore matching white outfits and Yan Yikuan embraced Sunny’s growing belly lovingly. Happy for the loving couple. The baby will be gorgeous. I remember Sunny Du from the drama ‘Queen of SOP’…she has a very elegant look.